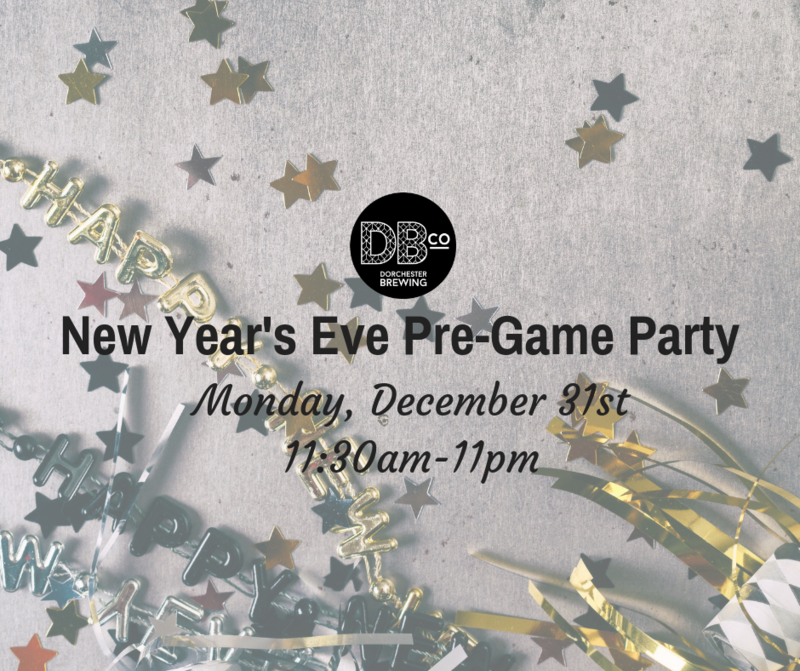 Pre-game at the Brewery with us before you head to your final 2019 countdown!! We tried to get approval for extended hours like in the past, but unfortunately we’ll be closing our doors before we can ring in 2019. Stop by to grab some brews before for the final countdown. 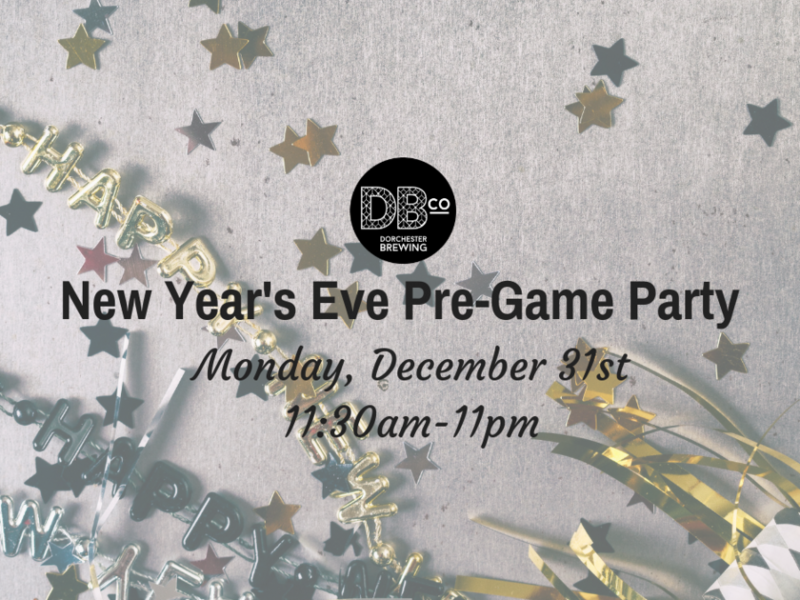 We’ll have a beer release, local DJ, pretzels and all the party gear you could want! As always – No Cover Charge! Resident DJ, Dialogues: 8pm til Close dance the night away with Dialogues spinning beats. Fat Boyfriend: 6-10pm. Check out their mouth-watering menu with options like Pretzel Melts, Pretzel Bites and Queso, Chocolate Truffles and more!